When you click a selfie to make a WhatsApp DP or Instagram DP, you need to crop it according to WhatsApp or Instagram supported size. While cropping you have to reduce your picture size even if you want to upload it in full size, and many of us don’t like to crop pictures to upload them on social media. WhatsApp and Instagram are not only the two social Applications where we have to crop pictures to make DP but also on Facebook and other social Apps required cropping of pictures to make the DP. 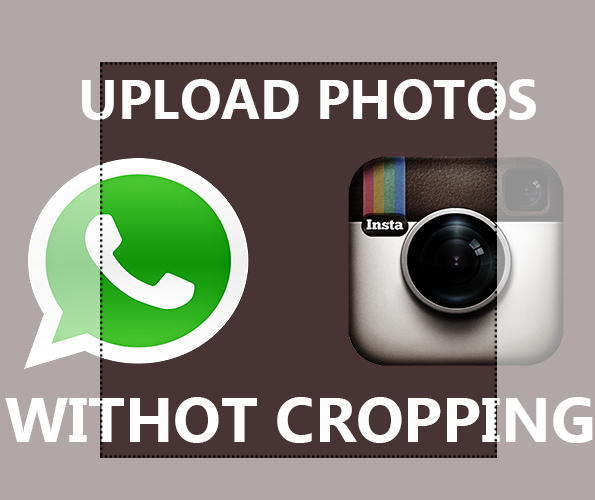 So here is the trick for all of you by which you can set WhatsApp or Instagram DP without cropping in Android or iPhone. First of all download the application for Android or IOS from the link given below. 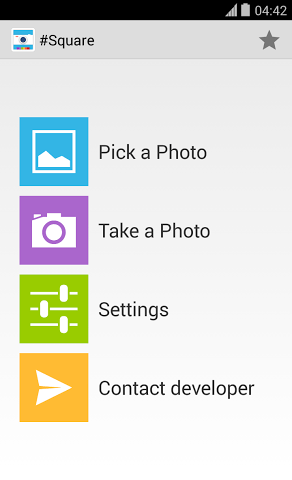 Now you will see an option on Top ” Pick a photo”(check screenshot). Click on Pick a Photo. Browse the picture you want to set as DP. Now adjust border of the picture to make it the same size as of WhatsApp picture, here you don’t need to crop your Picture. 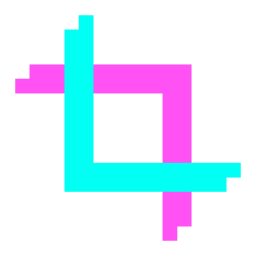 After Scaling of the Image Click on save. Your picture will be saved in the gallery. Browse the picture and set it on WhatsApp or Instagram. That’s it, now enjoy full picture on WhatsApp DP without cropping in Android & IOS. You can use Squaregram for iPhone, the application is very easy to use with an attractive interface. These two applications are the easiest to use and user-friendly, with these applications you can make DP for any social media website or application without cropping your original image.